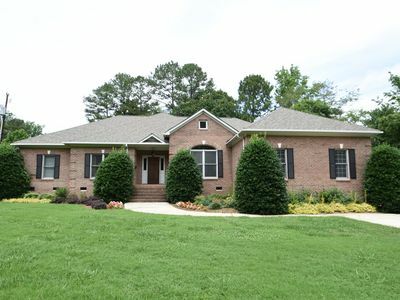 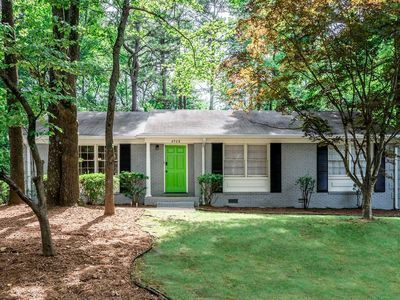 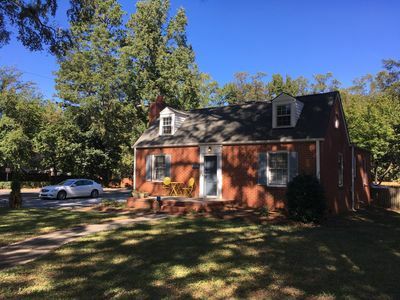 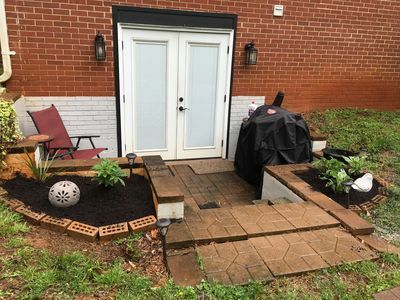 Well appointed 3 bedroom 2 bath house: a short walk to Ovens Auditorium and the Park Expo & Conference Center right in Plaza Midwood; convenient to breweries, restaurants, grocery stores; only a few miles from uptown with easy highway access; directly on CATS bus route! 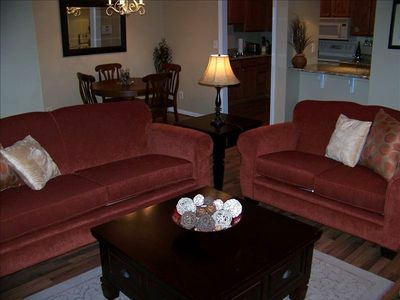 2 queen bedrooms with TVs , one bedroom with 2 twins & tv. 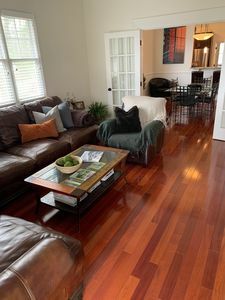 Kitchen is well stocked with kurig & regular coffee pot, coffee, tea, sugar & powdered creamer supplied along with spices, oatmeal, pancake mix, cooking oil, flour etc. 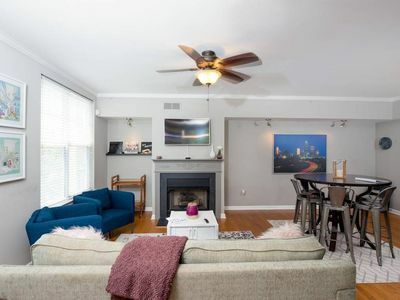 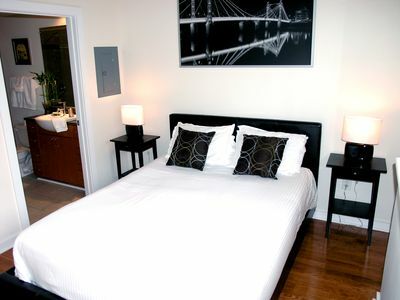 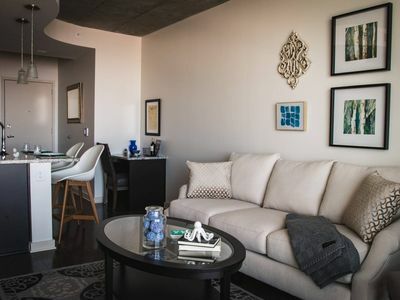 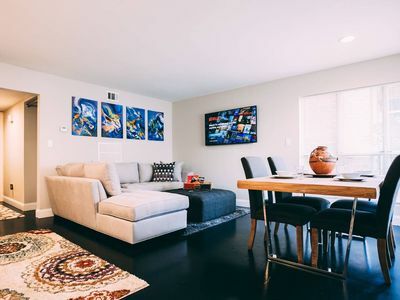 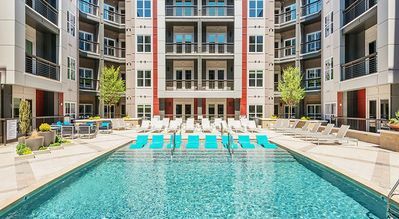 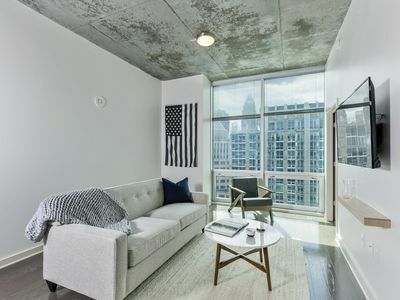 Beautiful Furnished Condo in the Heart of Uptown/Downtown Charlotte!! 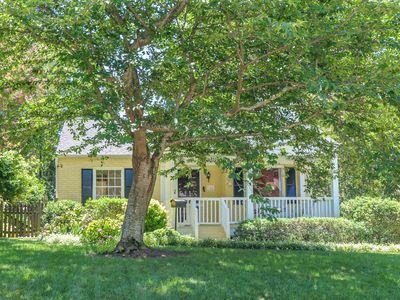 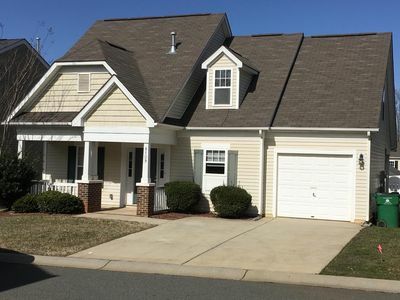 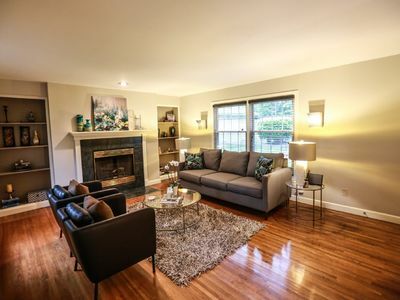 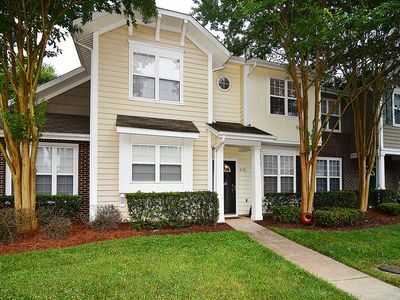 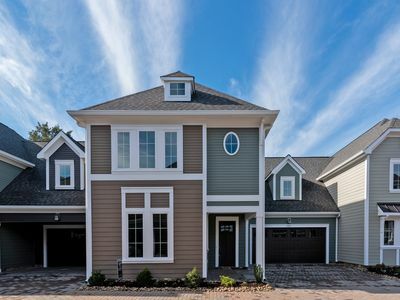 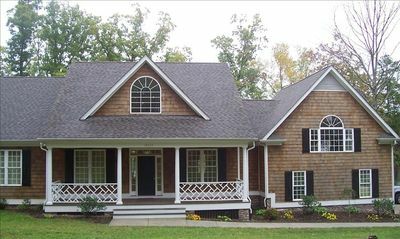 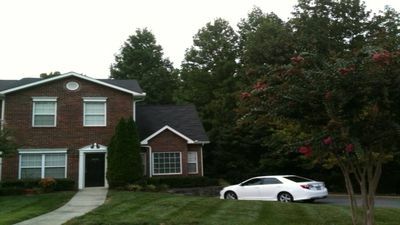 Simply Cozy Townhouse in Charlotte NC excellent location! 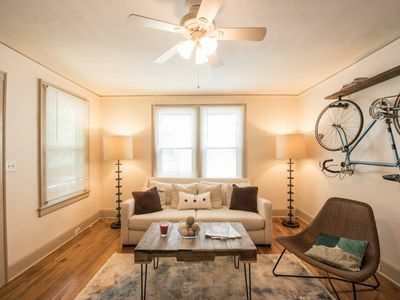 Upscale Third Ward Bungalow PERFECT for NBA Allstar Weekend!